Waste Control accepts asbestos generated from Cowlitz and Wahkiakum County residents by appointment only. 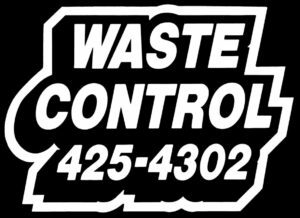 Please contact Waste Control at (360) 425-4302 for an appointment and for fee information. Residents delivering asbestos to Waste Control must follow specific asbestos disposal procedures and sign a waste shipment record. Please carefully follow all five steps listed in the asbestos disposal procedures. Contact the Southwest Clean Air Agency or Waste Control if you have any questions. 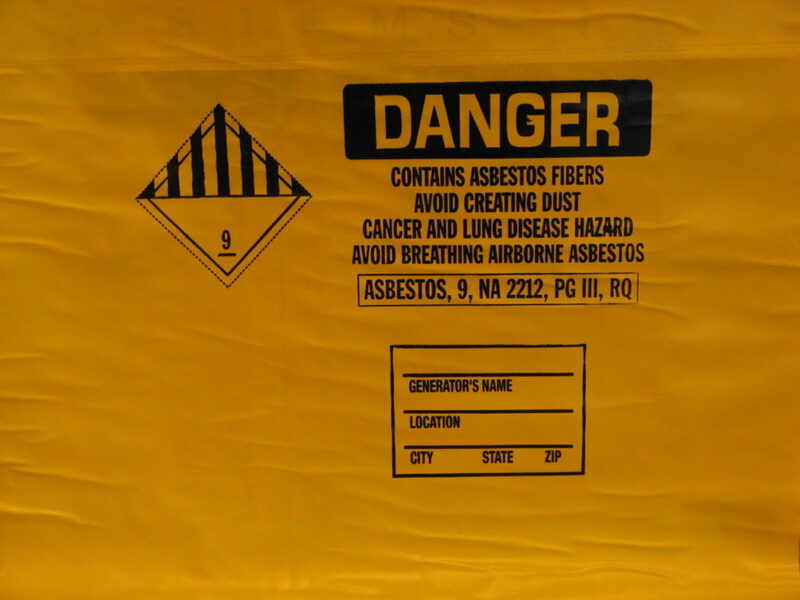 For environmental safety and for regulatory reasons, Waste Control will not accept improperly packaged asbestos. Residents must bagged the asbestos-containing waste in 6-mil plastic bags that are labeled with an asbestos warning sign. Waste Control supplies these bags at a reasonable cost.